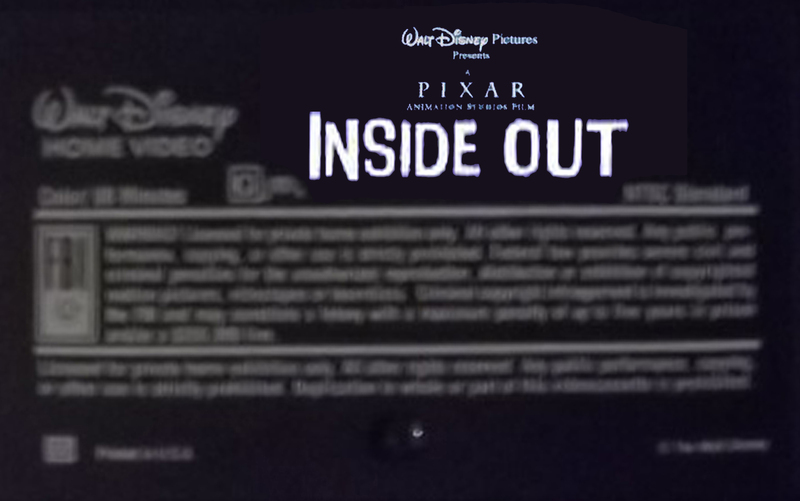 Disney•Pixar's Inside Out (2003) VHS Black. Fanpop. 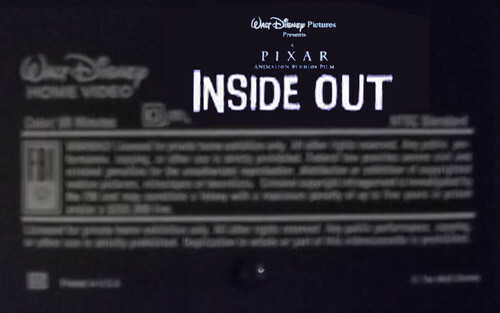 HD Wallpaper and background images in the Inside Out club tagged: photo christianh.